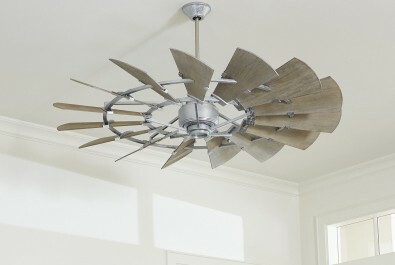 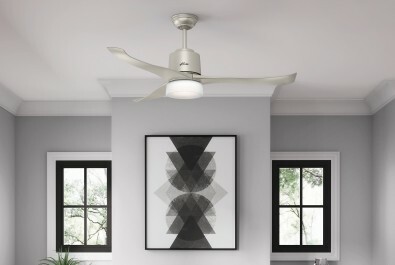 Check out a few of our latest and greatest ceiling fans! 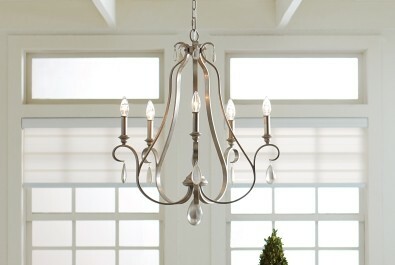 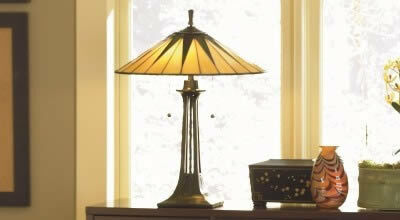 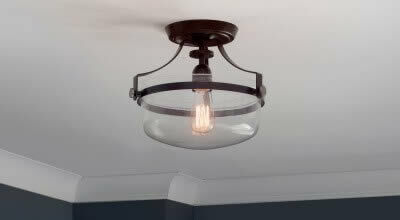 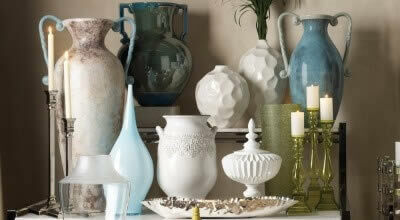 Introducing Shop by Style, a new way to find your new favorite lighting and home decor at LightsOnline.com! 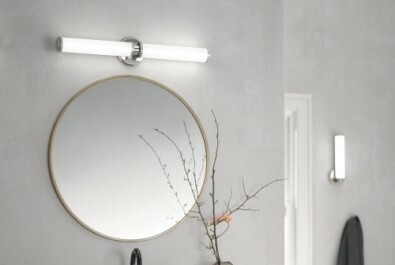 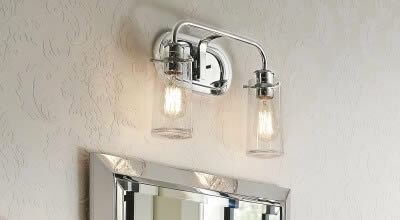 Get cutting-edge contemporary bathroom lighting to illuminate your home in style. 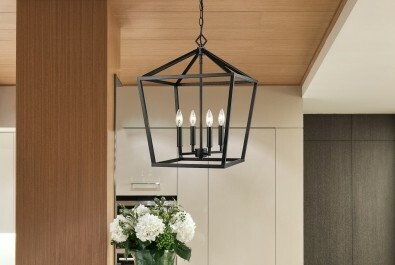 The hot new trend in lighting is the color that goes with anything--black! 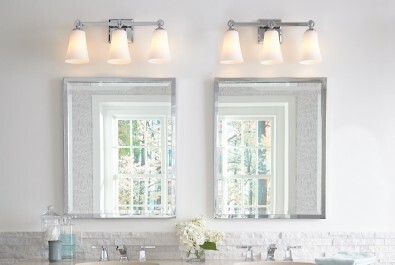 Take a look at transitional style for your bathroom lighting! 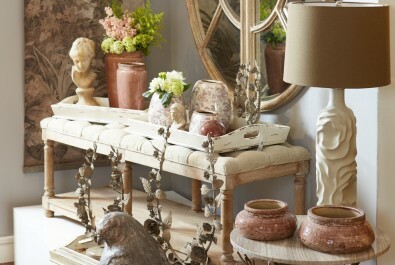 Bring la belle France to your stateside home with these French country style inspirations. 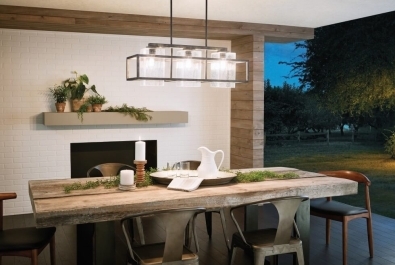 With the holiday season rapidly approaching, now is the perfect time to think about your lighting and look for places to improve it--by adding sparkle with crystal chandeliers! 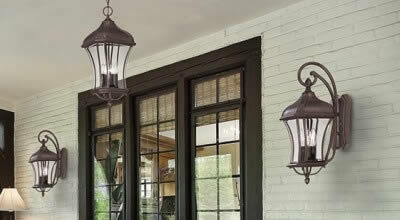 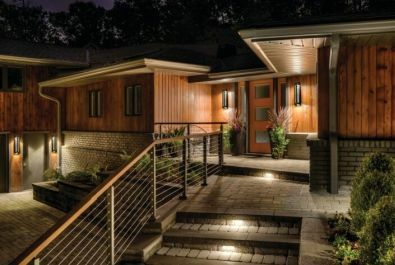 Outdoor chandeliers are becoming more and more popular as people rethink how they use their outdoor areas, designing and decorating them to serve as living spaces. 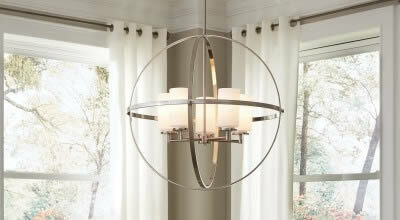 See some of our favorite outdoor chandeliers here!